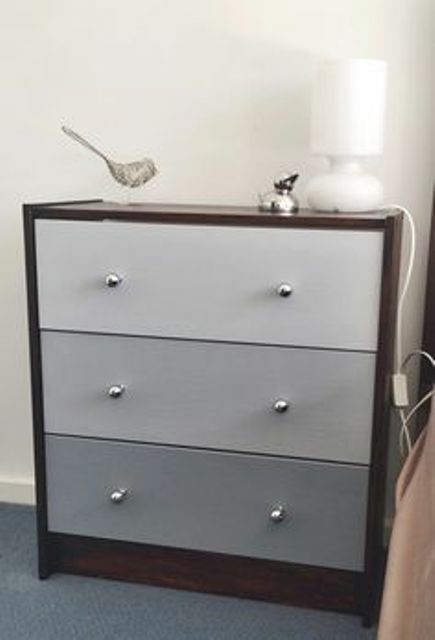 Ikea is everybody’s love, I bet, because it’s furniture and accessories that feature timeless and functional designs that can be hacked to fit your personal space. 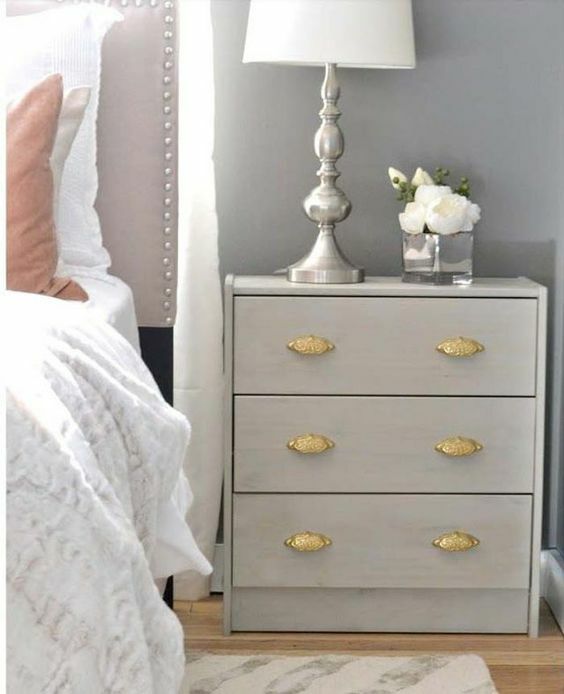 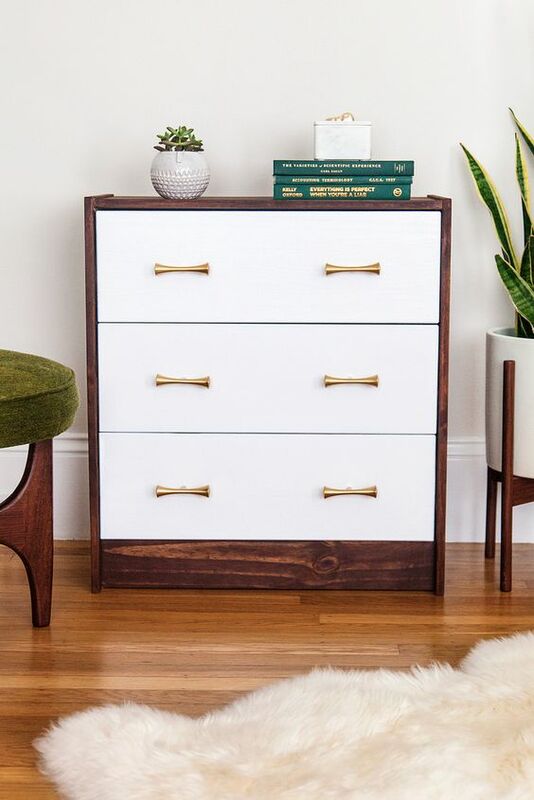 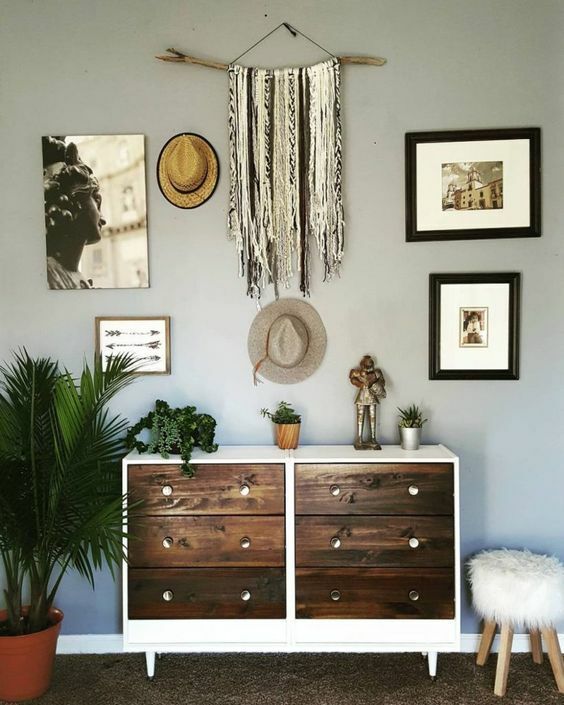 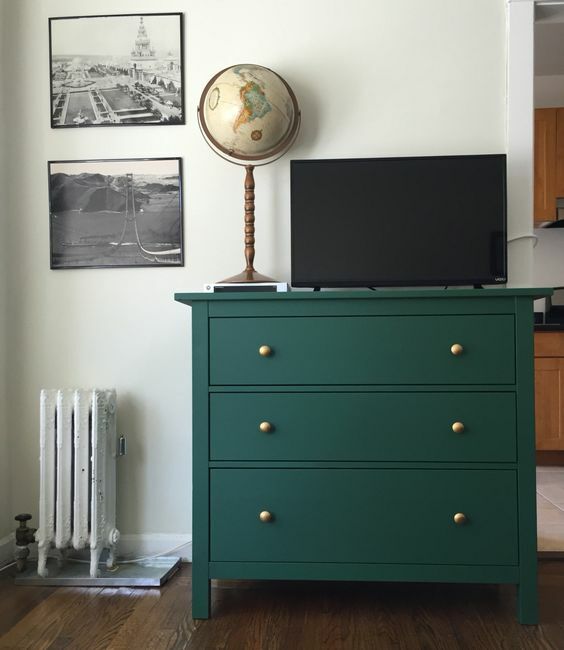 We’d like to share some amazing ideas that may inspire you to grab your own IKEA piece and renovate it, and today’s roundup is dedicated to IKEA Rast, which is not a large yet very comfy and universal dresser. 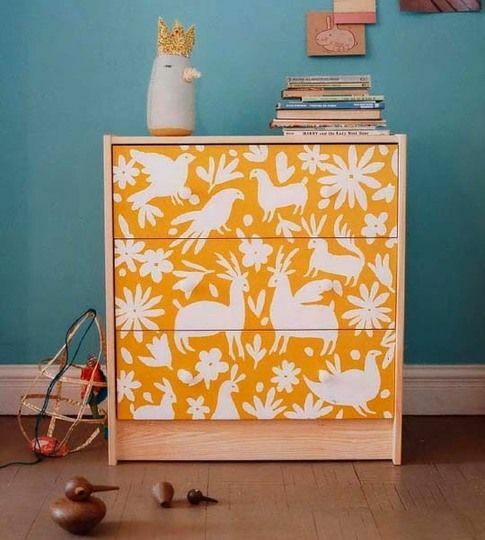 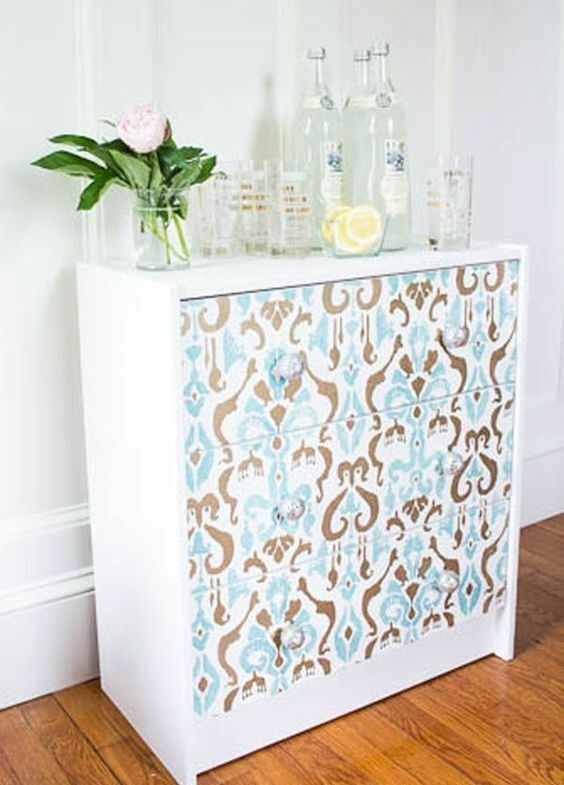 IKEA Rast can be redone in a ton of ways from paint and stenciling to covering with mirror and changing drawers. 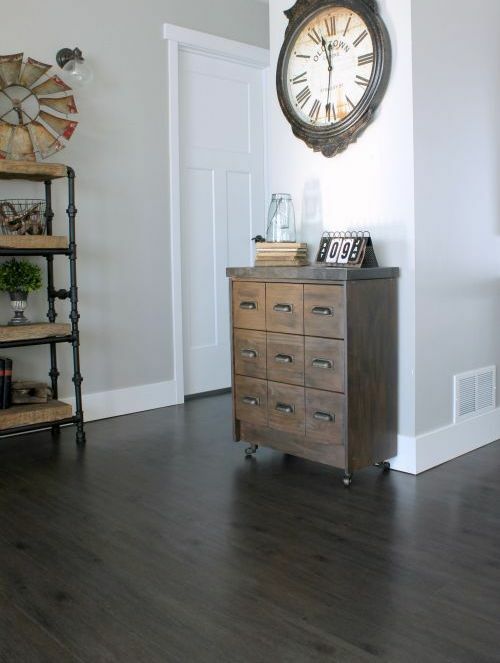 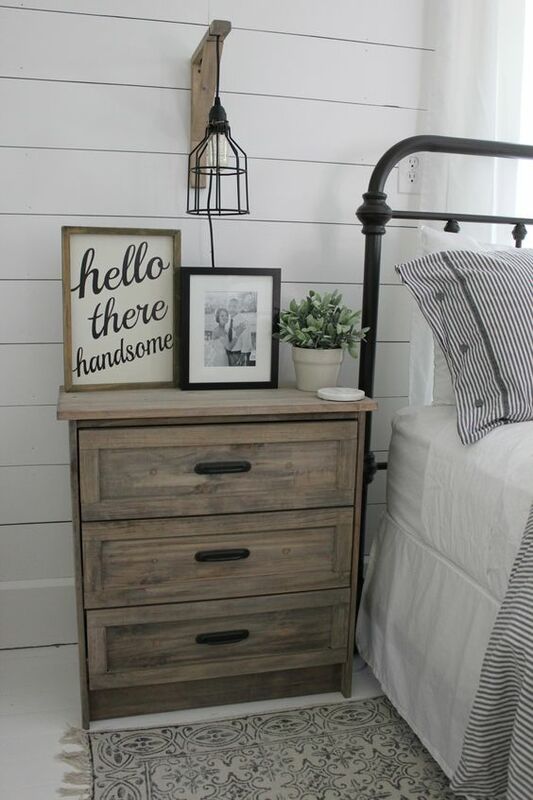 Let’s hack and restyle it for any of your spaces and to avoid boring looks! 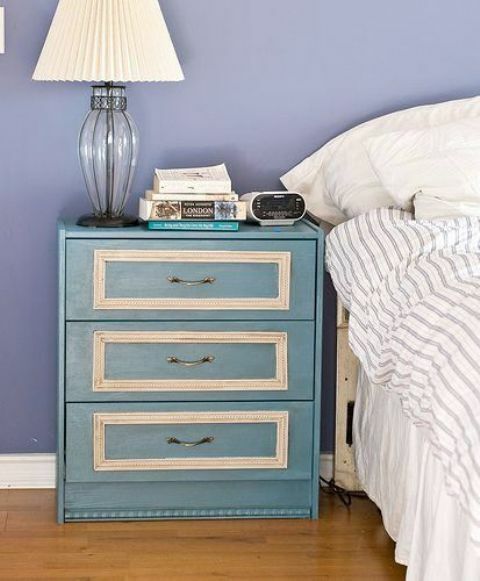 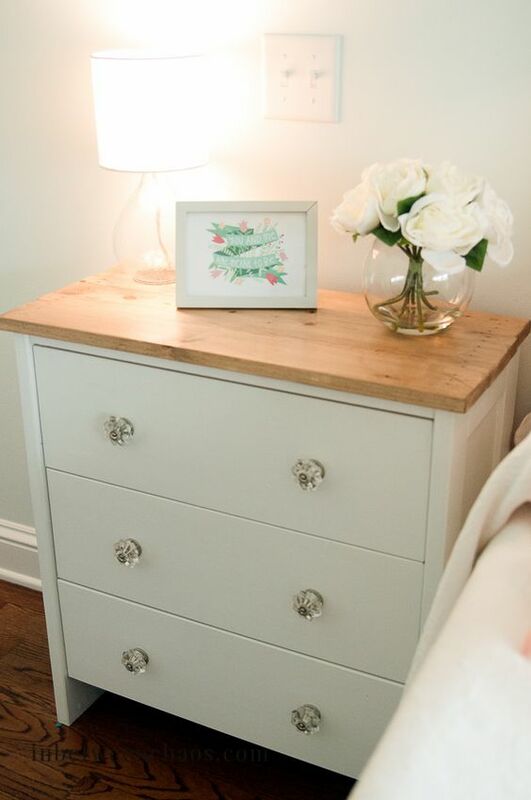 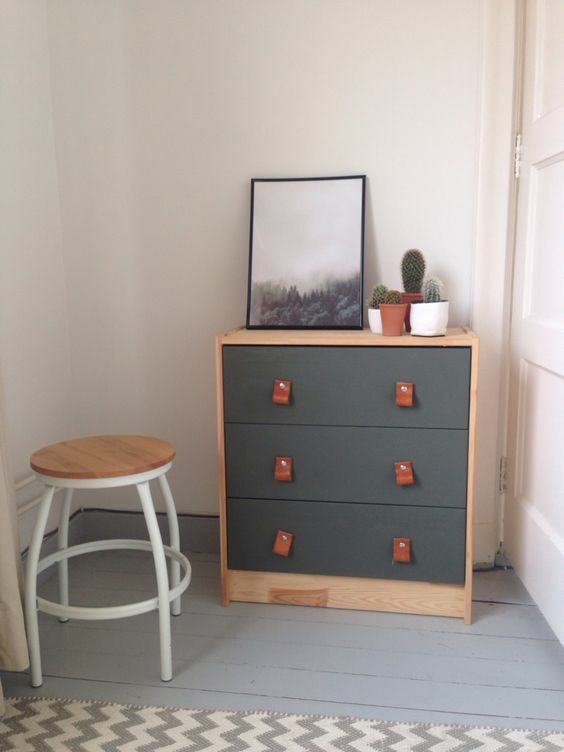 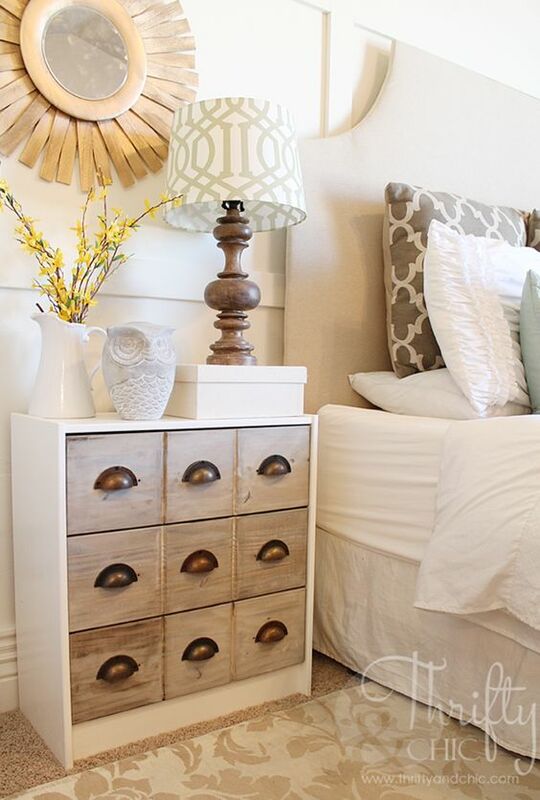 IKEA Rast dresser can be turned into a stylish nightstand with much storage – perfect for small bedrooms! 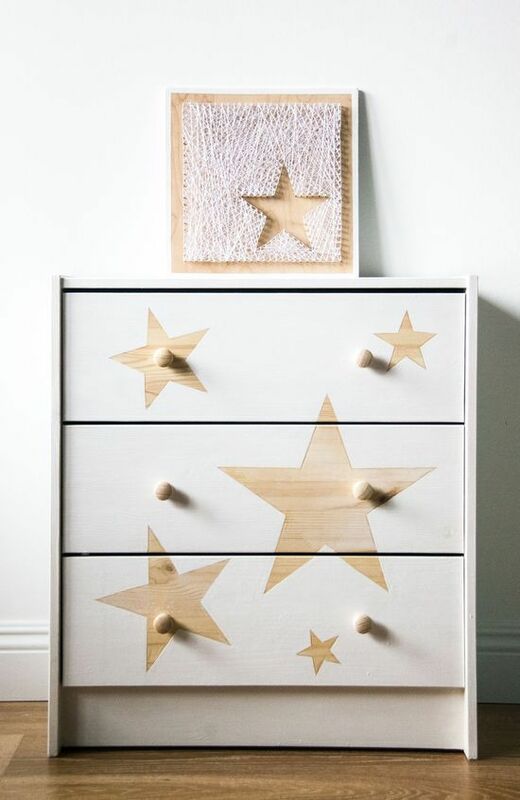 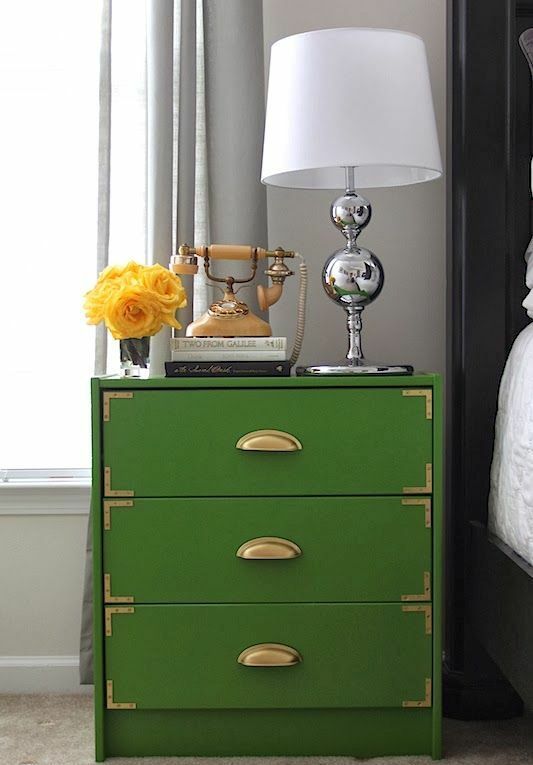 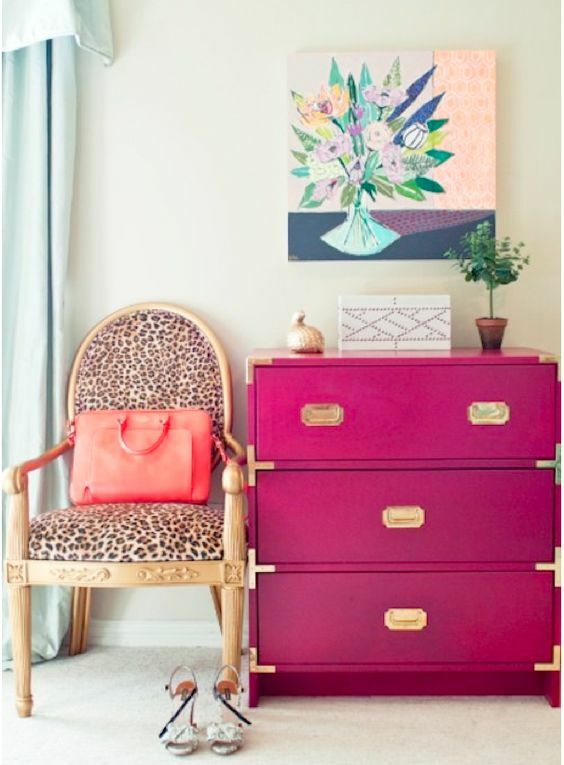 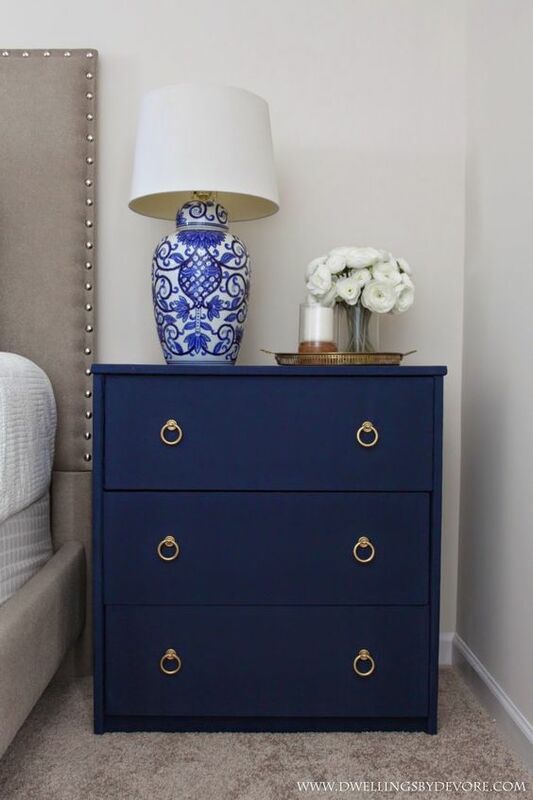 Consider the style and colors of your space and renovate the dresser accordingly: with paint, stencils, wallpaper or adhesive paper, fabric and molding. 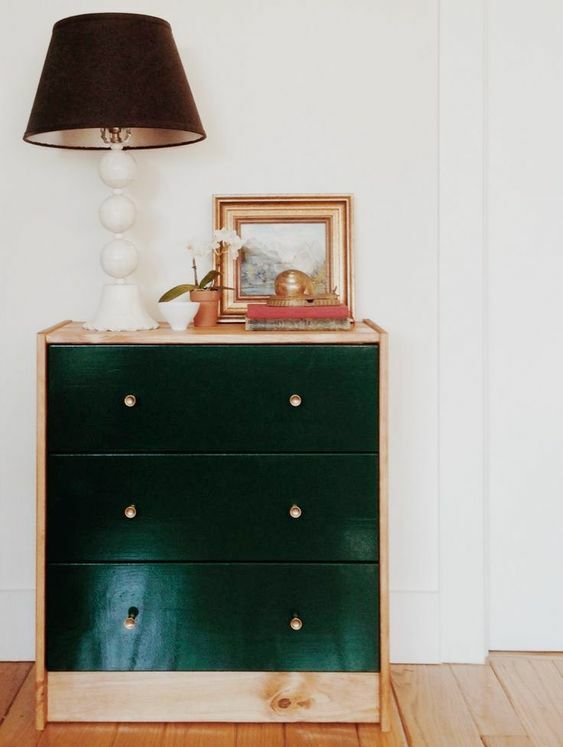 You may make it contrasting using light-colored framing and dark-stained drawers or on the contrary, you may add chic with gilded handles and corners. 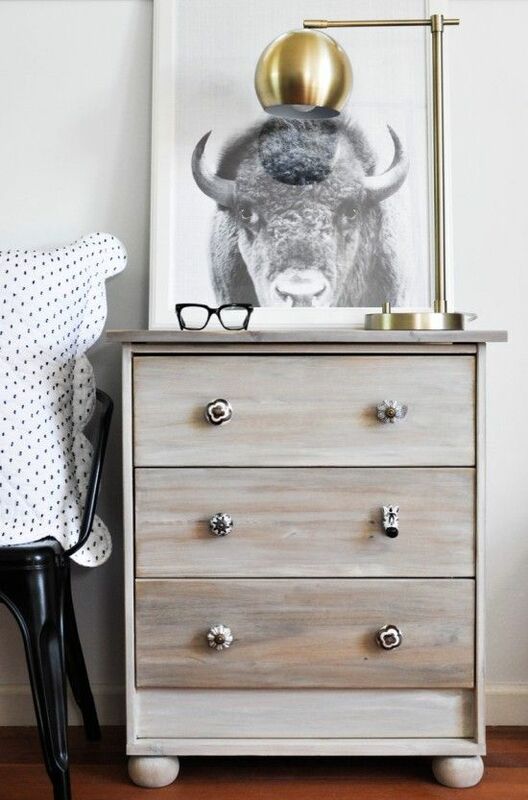 Achieve aged wood look for an industrial or farmhouse bedroom, try modern trends making ombre painted drawers. 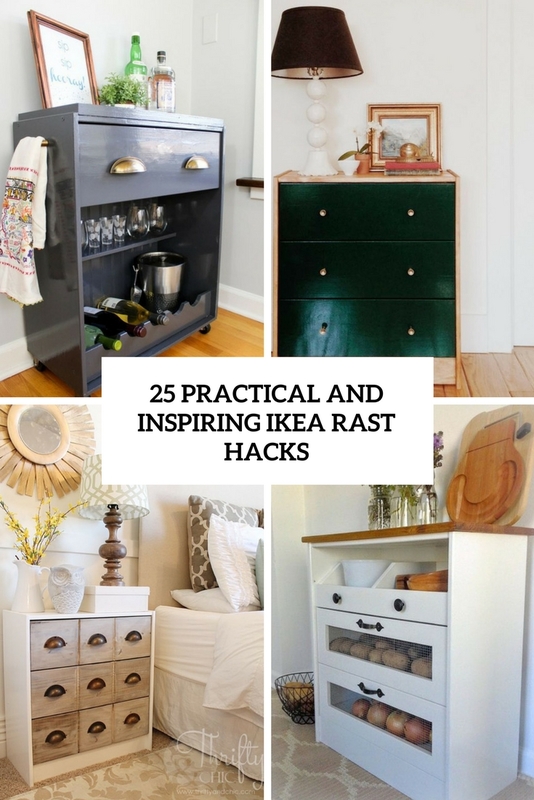 There are many more hacks you can see below! 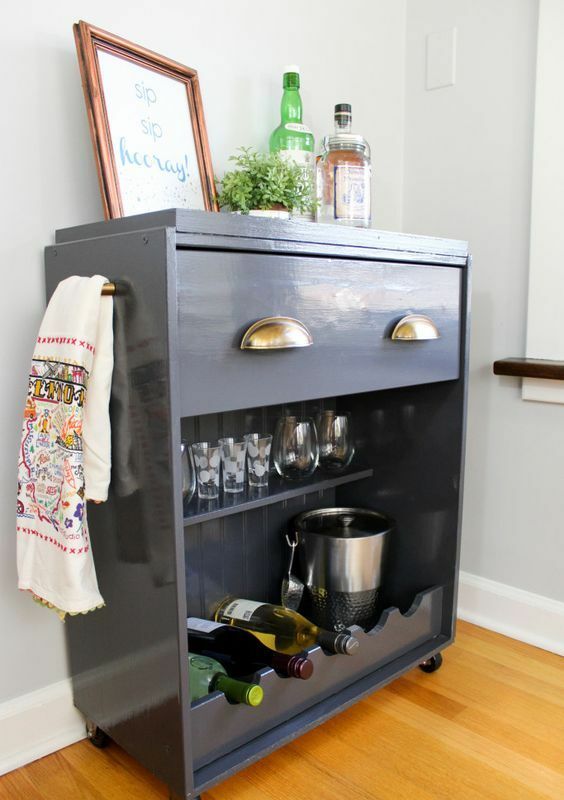 IKEA Rast dresser isn’t only a usual dresser, it can be used in many creative ways, from storing kids’ toys to drink carts and even vegetable storage in the kitchen. 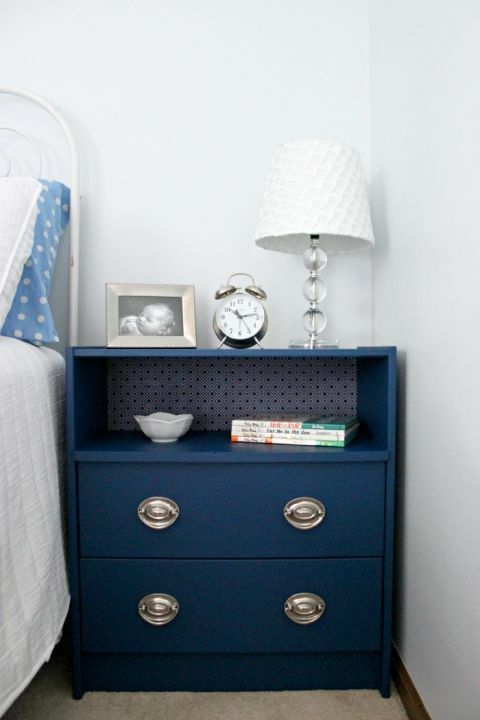 Look for more creative ideas to turn IKEA Rast in what you need exactly. 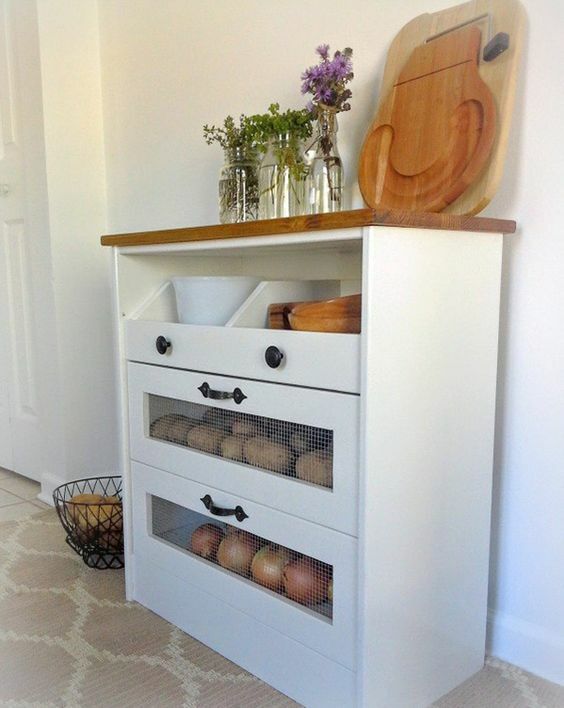 To make a drink cart or station you’ll have to remove some or all drawers and add shelves inside, to make it a vegetable storage you’ll have to change the drawers to mesh ones. 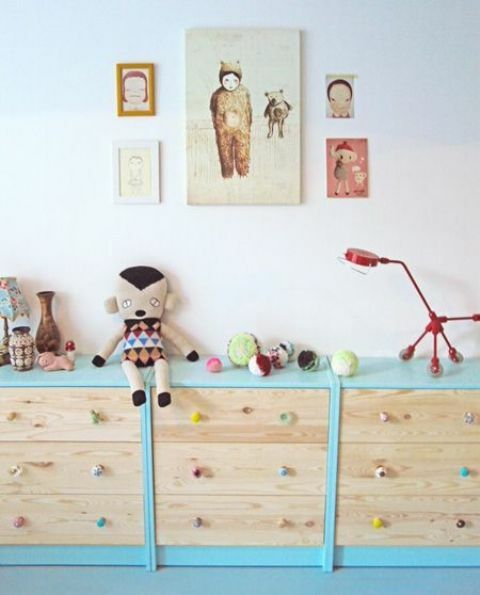 attach several Rasts to each other, use some colorful paint and knobs to make a long and practical kids’ storage unit. 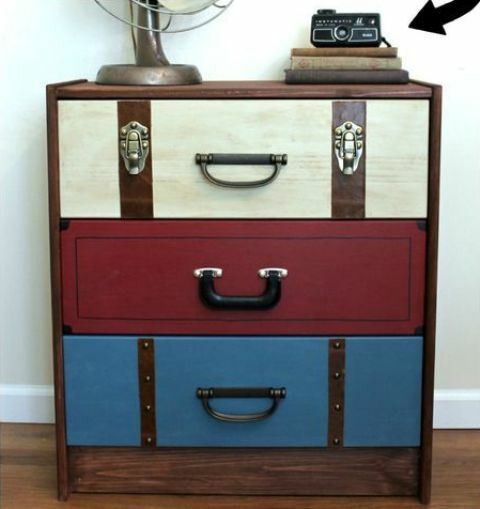 Add a unique touch changing drawers to vintage suitcases or turn your Rast into a vintage apothecary cabinet using vintage knobs and stains. 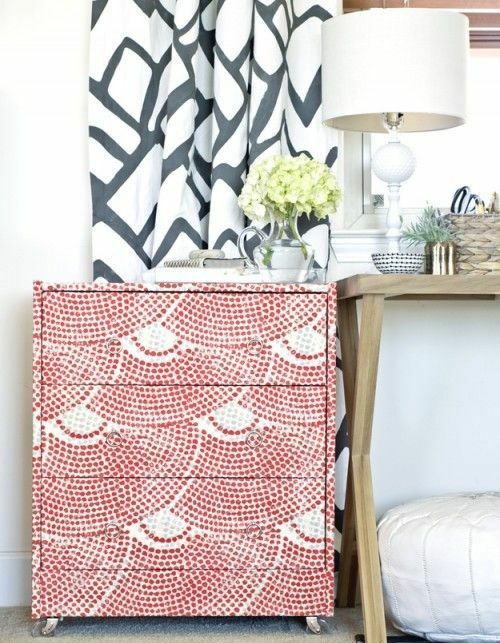 Get inspired and get crafty!